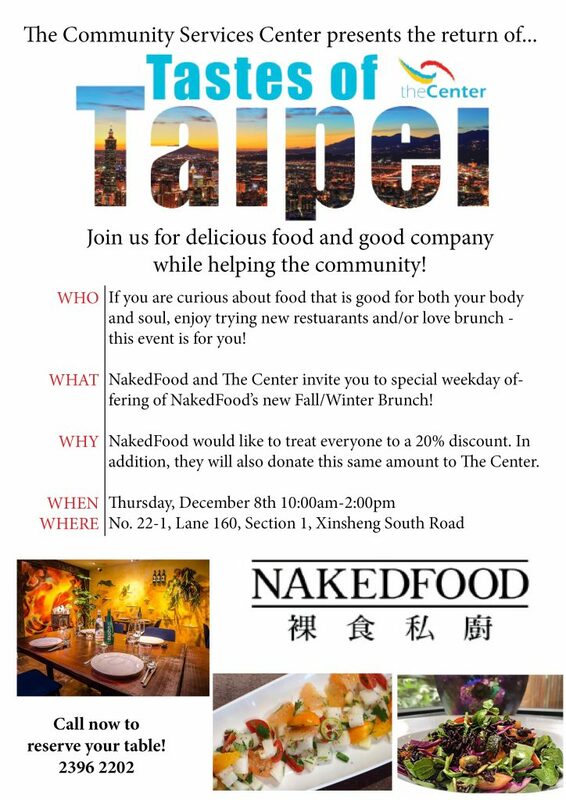 We have teamed up with NakedFood to introduce the return of The Center’s Tastes of Taipei! 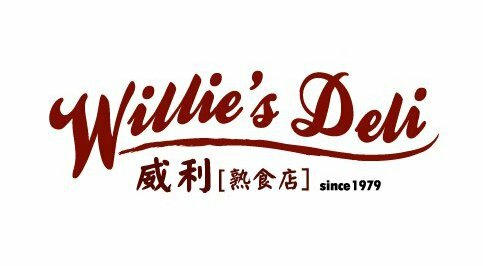 The Center will be partnering with different restaurants in Taipei to offer the community opportunities to come together and enjoy the delicious food of Taipei. 10:00am-2:00pm. So what is NakedFood? 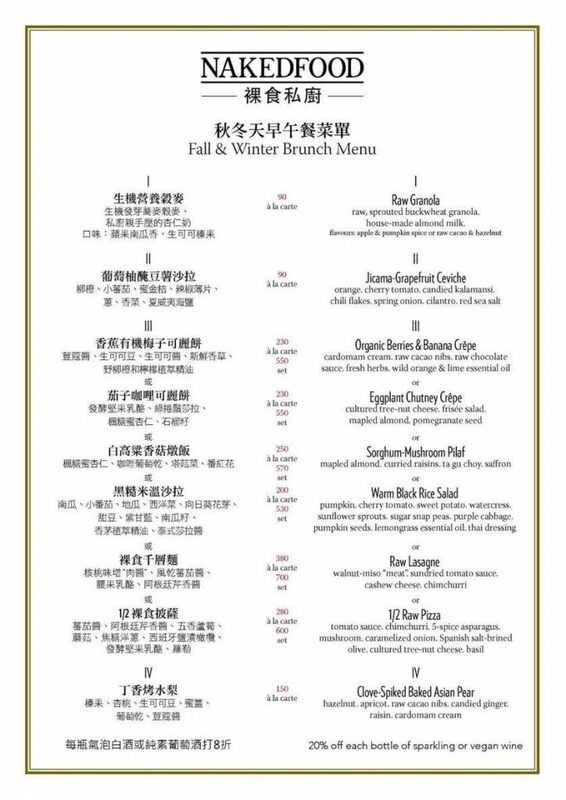 What type of food and atmosphere? Who created it? Find out here…. A graduate of the Matthew Kenney Culinary Academy, Prashantha Lachanna has been a raw food chef and teacher for the past three years. 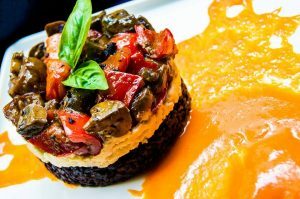 Her introduction to raw cuisine occurred naturally as she was looking for consistently healthier ways eat and sustain herself. Experiencing raw cuisine and seeing its effects on her body encouraged her to learn as much as she could, as fast as she could. 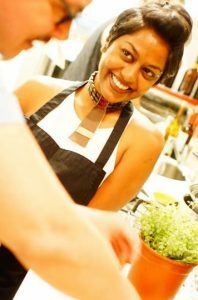 Prashantha’s university degree was a Bachelor of Arts in Performance Arts and so naturally, the progression towards becoming a raw food chef was an expression of her love for art as well. respect you can pay to food is to let its own natural flavors rise up and sing. Prashantha loves surprising people when it comes to showing the true potential of gourmet naked cuisine. When we respect food, food respects us back. In addition to operating as a restaurant, NakedFood is available for private dining, on line food ordering, space rental and catering. They also host tasting events, raw culinary workshops and international guest chefs. No. 22-1 Ln. 160 Sec. 1 Xinsheng S. Rd.